We are back, it feels like ages since we last had a link up and I am ready and raring to go again! This week we are joined by the ever so lovely Clare from Clares Little Tots hosting with us. 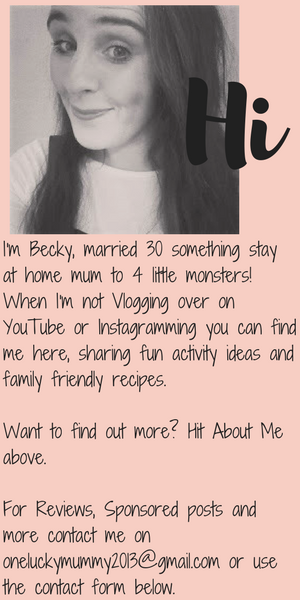 Be sure to pop over and check out her blog if you haven't already! Instead of choosing my favourites from the last link up I thought I would share a couple of my favourite spring themed posts from Clares Little Tots. I love this blossom tree and the daffodils are just the cutest! 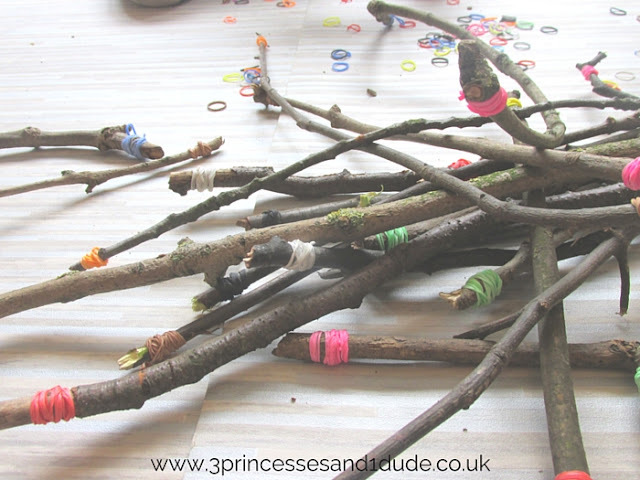 This week I am sharing our colour match dominoes, they are so easy to make and use up some of those sticks and loom bands we have hanging around! 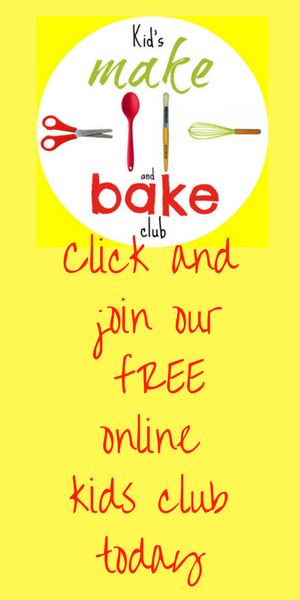 Check out the link up below to find mine and Clares linked up posts. 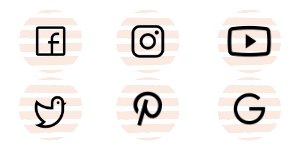 You can link as many posts as you like (well within reason! 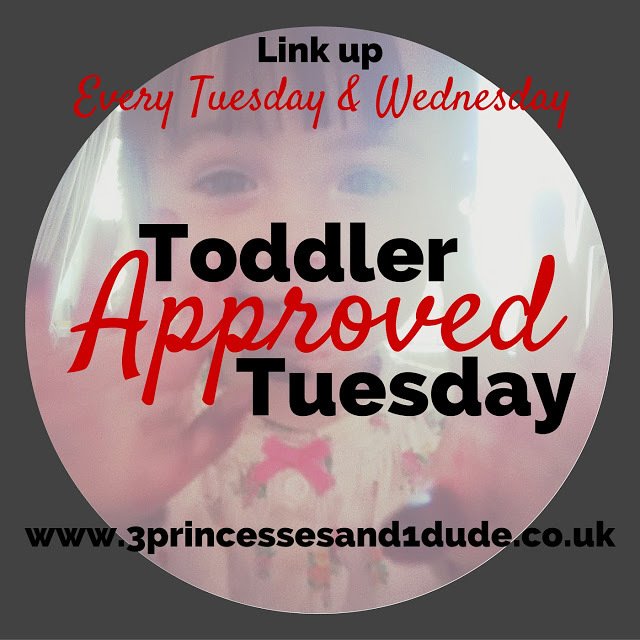 ), remember to copy and paste the#ToddlerApprovedTuesday badge on each post you would like to link ups. Try and pop by and comment on as many as you can, let's aim for at least the 1 behind you. Can't comment? Why not Pin It, Tweet it or maybe share on Facebook instead? It only takes 2 seconds to click on the share button! Remember to share your post and the linky party using the hashtag #ToddlerApprovedTuesday on your social media, I will Retweet all your posts via Twitter (make sure you mention us in your tweets @3princess_1dude and @clarestots for me to be able to Retweet). I will also pin as many as I can to the #ToddlerApprovedTuesday pin board. Love these daffodils, they look really good. Review. Wicked Uncle. Online Toy Store.